Los Angeles, CA, United States (4E) – Donald Trump’s win was a surprise to many and reports are claiming that Kendall and Kylie Jenner are feuding with their father, Caitlyn Jenner , because of her political inclination. Kim Kardashian is said to be acting as the peacemaker as she is trying to intervene with the supposed war between the sisters and their father. Trump has won the presidency against Democratic presidential nominee Hillary Clinton. The Kardashian-Jenner clan has expressed their support for Clinton during the campaign period while Caitlyn is the only one from their family who said that she will be voting for Trump. An insider shared, “Kim is playing peacemaker. She’s trying to convince her younger sisters not to let this election ruin their relationship with Caitlyn.” Kardashian is a Clinton supporter and the source said that she is shocked over Trump’s win but she is more logical as opposed to her younger sisters. Kylie and Kendall reportedly sees Trump’s victory as the end of the world. Another source claims that there has always been tension between the Kardashian-Jenner girls and Jenner since she supported the GOP nominee. Now that Trump actually won, the girls feel angry and disillusioned. They reportedly do not understand how their father could support Trump and his ideas and propositions. In the past, Jenner tried to show her support for Trump and also proposed that maybe she could be part of a transgender consultancy group when the issue about transgender people should only use the bathroom that corresponds with their gender. Trump announced that transgender people could use any of the bathrooms at Trump Tower during the issue about transgender people not being allowed to use a restroom they choose to use. 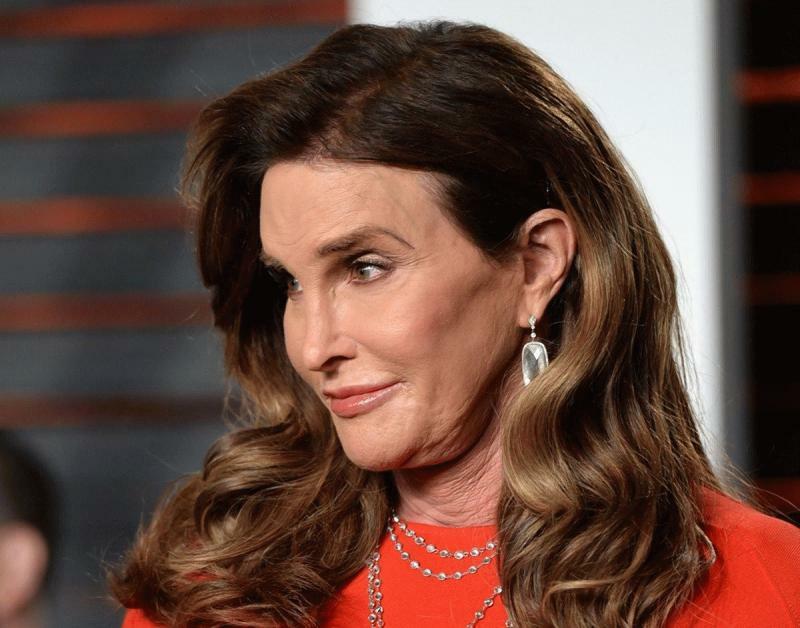 Jenner went to try the bathroom for females at a Trump Tower to prove that she supports the real estate mogul and uploaded it on social media. Jenner also tried to convince Kardashian into voting for Trump. The Kardashian-Jenner girls are yet to comment on the matter.